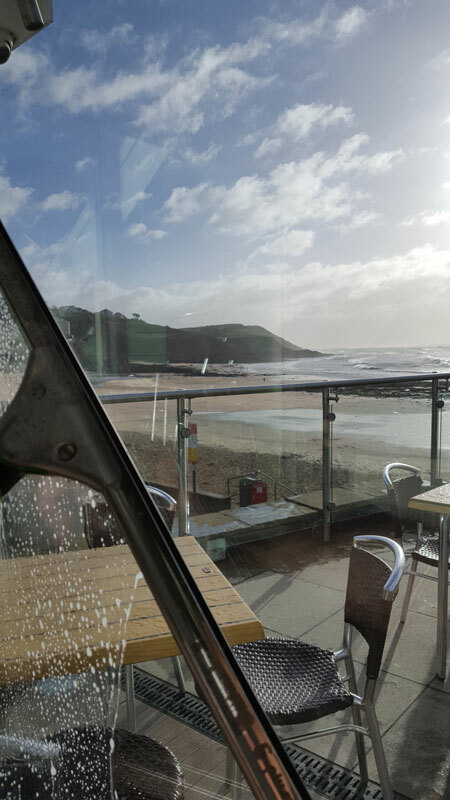 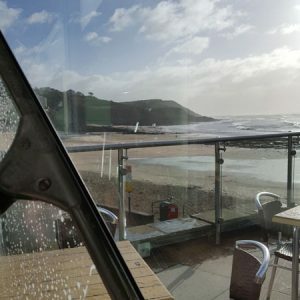 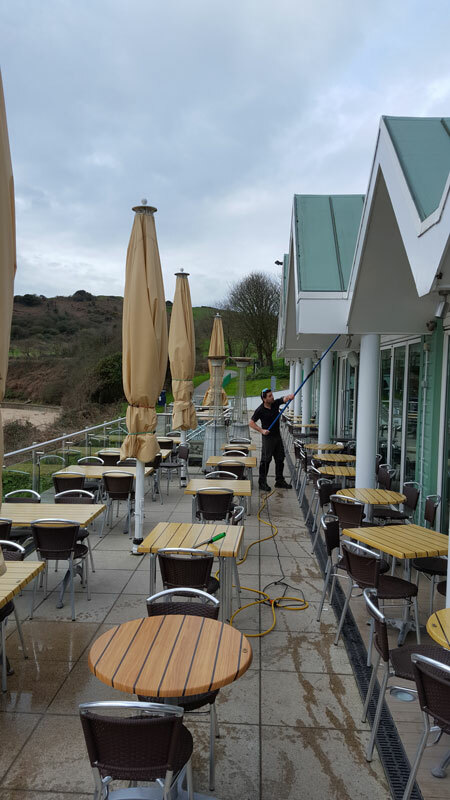 Nestled right on the seafront of Swansea’s famous Langland Bay sits Langland’s Brasserie. 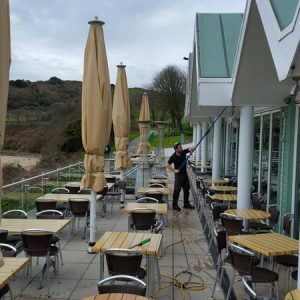 This fantastic and reputable restaurant is exposed to a constant salt water environment which requires it to be cleaned. 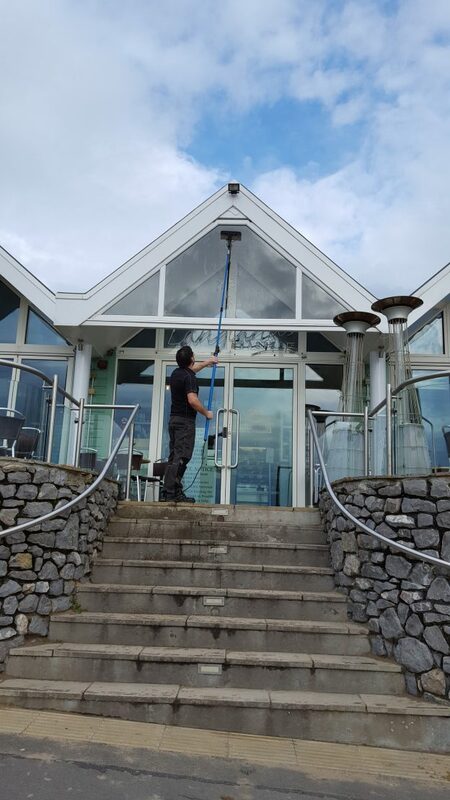 Progleam deliver a streak free clean to the brasserie on a regular basis; so that when customers visit, they can fully appreciate the restaurant and its stunning surroundings.